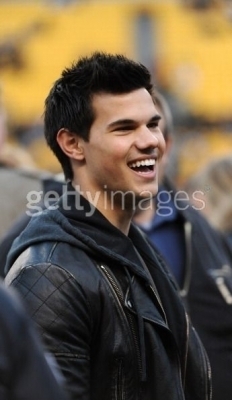 Taylor Lautner at the Steelers Game on January 15th. . Wallpaper and background images in the Taylor Lautner club. YAY!!!!!!!!!!!!!!!!!!!!! I like the Steelers too. If you do join my club Pitsburg Steelers.